Supplier & Trader of Pressure Pump. Our product range also comprises of Water Fountain, Swimming Pool Filtration Plant and Swimming Pool Equipment. 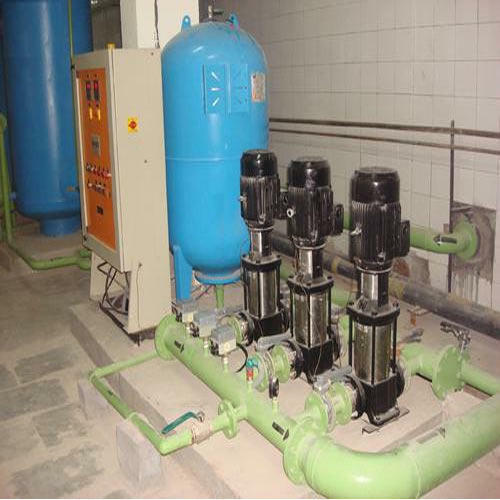 Leveraging on our vast infrastructure, we are capable of trading and supplying Pressure Booster Pumps. Widely demanded by several industries, these pumps are available in different models, designs and specifications at reasonable prices. Apart from this, our pumps are delivered at clients’ destination within the committed time frame with the help of our wide distribution network. 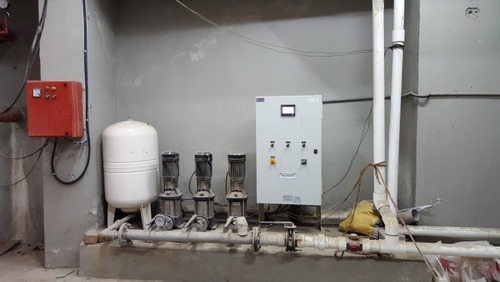 Leveraging on our vast infrastructure, we are capable of trading and supplying Booster Pump. Widely demanded by several industries, these pumps are available in different models, designs and specifications at reasonable prices. 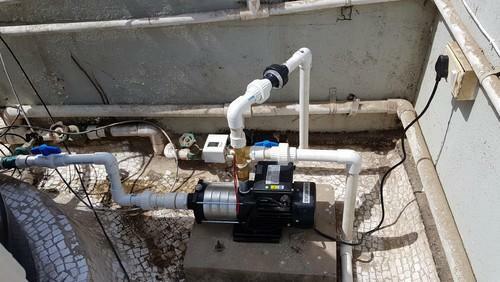 Apart from this, our pumps are delivered at clients' destination within the committed time frame with the help of our wide distribution network. 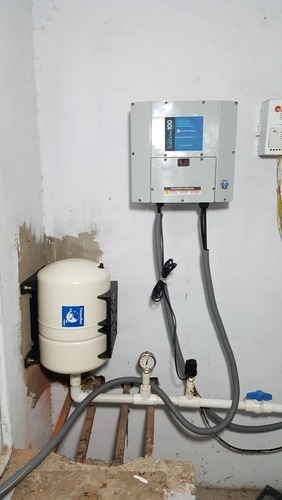 Wonderful Water is a leading service providers, traders and suppliers of Ready made Swimming Pool, Water Heater, Solar Water Heater & Pressure Pump. The range is known for its efficiency in Hydro pneumatic Pressure System.